No one can guarantee success but when a franchise company supplies you with the tools and knowledge, all you need to do is follow the system. Franchises are a proven business model. 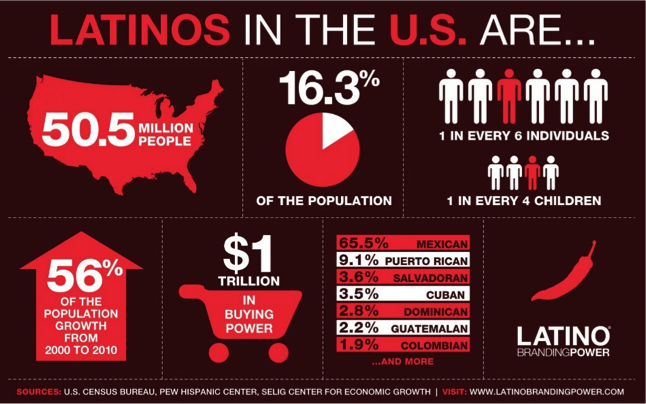 They have established brand identity, effective marketing, and consumer research. You will have access to business reports and key performance indicators. As part of a franchise, you will have the experience and knowledge of the franchisor backing you up. As a Los Taxes Tax Center Owner you are part of a “family” of Tax Professionals who together serve the community with honesty and integrity, utilizing tools to operate their businesses within the ever-changing guidelines of the industry. This support extends beyond the Tax Center Owner and encompasses the tax preparation staff and/or administrative staff working for the Tax Center Owner. 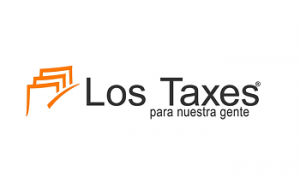 Los Taxes Business Support Team stands ready to supply support and assistance to its Tax Center Owners both in tax season, and throughout the year.